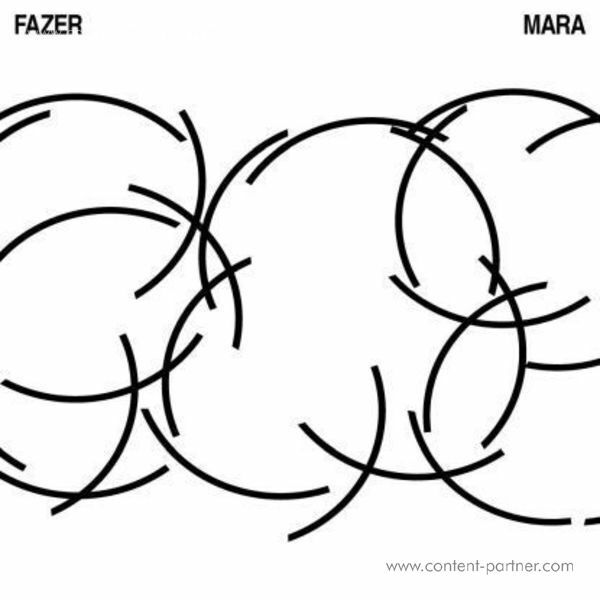 MARA is the debutalbum of Munich-based jazz group FAZER. The young musicians combine African and Latin rhythms with dubby basslines and melancholic melodies. The unusual lineup with two drummers (Simon Popp, Sebastian Wolfgruber), bass (Martin Brugger), guitar (Paul Brändle) and trumpet (Matthias Lindermayr) leaves an open space for unfettered improvisation. 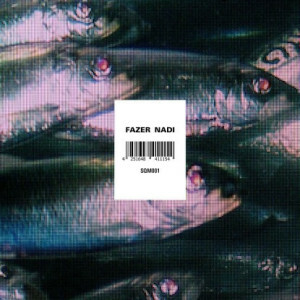 Through the concept of repetition and finely measured dynamics, Fazer create a drawing energy that can be felt directly at their live shows and has been captured perfecty on this record.